It takes guts to be able to decide to move. We all know that moving can be so much stressful because you have to take care of everything that you are uprooting as you move to a new place. You have to have the strength and endurance in preparing for the move from packing to unpacking. Transferring to another place to live is already hard enough, how much more if you’re having an office relocation Sydney? Well lucky for you, you do not have to worry about all those things anymore, because Pro Removalist Sydney is always here to help you. Moving companies are effective partners for office relocation Sydney . It takes years of experience to master the art of relocating and these types of businesses are here to share and guide clients based on the knowledge they have gained. Included with what they can share are the equipment and supplies needed to make the removal successful and quick. With their help and guidance, moving doesn’t have to be that stressful. 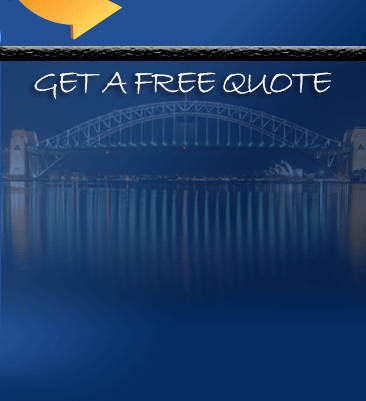 Pro Removalists is a leading company when it comes to office relocation Sydney. Equipment – Pro Removalists provides top-of-the-line equipment and supplies that can help in making the move safe and quick. From packing your belongings with safety materials to moving with high-end trucks, they provide everything needed to make the removal successful. 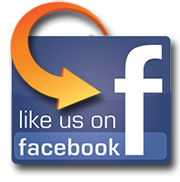 Experience – Pro Removalists is a family owned company that has been in business for more than 20 years. It is important to choose a moving company that is well experienced for they have mastered what there is to know in relocating. Staff – The company is being run by a group of friendly and expert staff. In cases where you need help or do not know what to do, you can just call them for advice. They are very accommodating and are always ready to give a helping hand. Services – Pro Removalists offers packages for a complete removal. If you need help in packing, moving, unpacking and even cleaning, they can provide all of these for you. With all the services they offer, they provide quality. They always ensure safety and efficiency with their work which makes the relocation stress free. Rates – For all these that they offer, Pro Removalists gives them in a low and affordable rate. They know that moving is already stressful which is why they wouldn’t want to stress you out anymore. You can just give them a call, ask for a quote and watch the professionals do their job for a cheap price. All these are very beneficial for us when moving offices. It is important to get the best moving partner as they will be responsible for the success and safety of the relocation. With moving partners such as Pro Removalist Sydney, you can still continue your business while they handle your relocation. 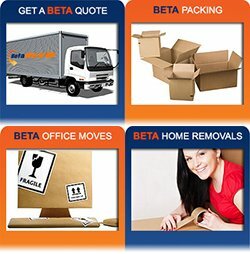 In office relocation Sydney, Pro Removalists is considered one of the best. They provide complete removal services with quality in affordable rates and are willing to guide you through your moving adventure.